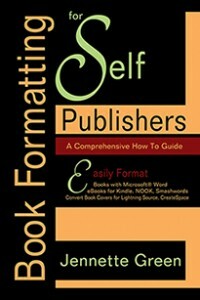 Would you like to learn how to self publish a book? You can do it, and it is surprisingly simple! 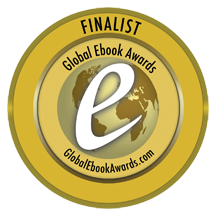 Learn how to achieve your publishing dreams today.